Welcome to Castillo. Please stay and explore for a while. Join Abbey and her friends at Juan’s café. Sip your coffee leisurely as you watch people pass by. The sun is setting behind the castle. Can you feel the warmth of the Mediterranean evening caressing your face? The lights of the old town are sparkling over the darkening bay. I think it’s time for a glass of Vino de Castillo, don’t you? Along the boulevards, amongst the squat white houses and under the shadow of the ever-watchful castle there’s always something going on in Castillo. Be part of the story, immerse yourself in every scene and discover exclusive insights. It’s all happening on the Sunshine Blog and you’re invited. There’s always lots of inspiration whether I’m sitting at the window in rainy England or people-watching in the warmth of Castillo. I see stories unfolding wherever I look and love to capture them in my writing. 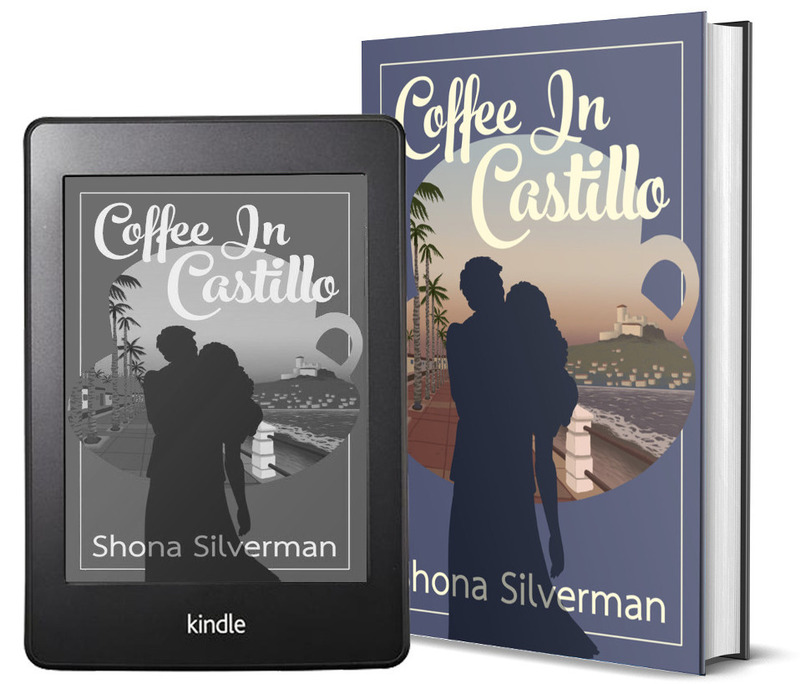 Enjoy snippets from Coffee In Castillo along with beautiful poetry and insightful observations about love, relationships and much more in my Sunshine Blog. Please take a look, there’s something new for you every day!